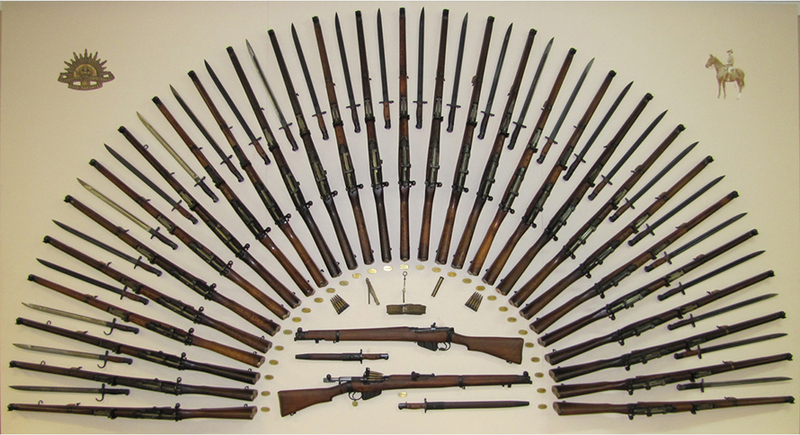 Our iconic rifle fan display shows every year of SMLE manufacture at Lithgow. Also displayed is an experimental "shortened & Lightened" trials rifle. The Museum is situated at the front of the old Factory site. The old Machine Shop and the archway building can be seen through our back windows. One of the more well known of the thousands of commercial items built at the Factory. 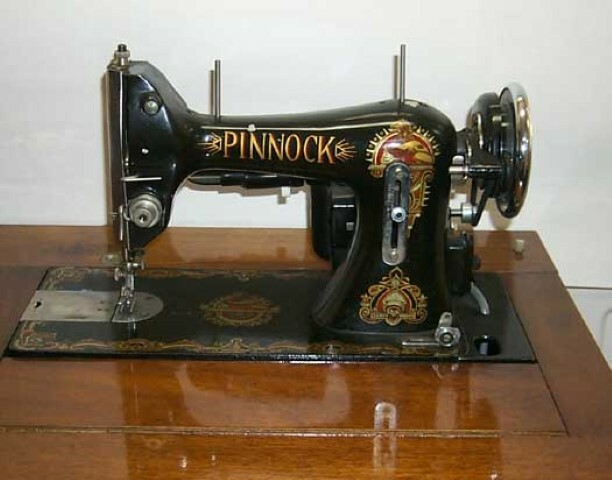 The Pinnock sewing machine was produced at the Factory during the early 1950's. In 2006 Ron Hayes donated his extensive and amazingly diverse collection of handguns to the museum. This collection ranges from the early flintlocks to today's semi-automatic pistols. The factory produced an enormous range of commercial work throughout it's years of production from 1912 to 1989. The history of the Lithgow Small Arms Factory is about people – their aspirations, disappointments, and achievements, the economic and social hardships endured, the influence of our British heritage on Australia in the early 1900s, and sheer human stubbornness. It is also about the introduction of new technologies into the emerging new nation. 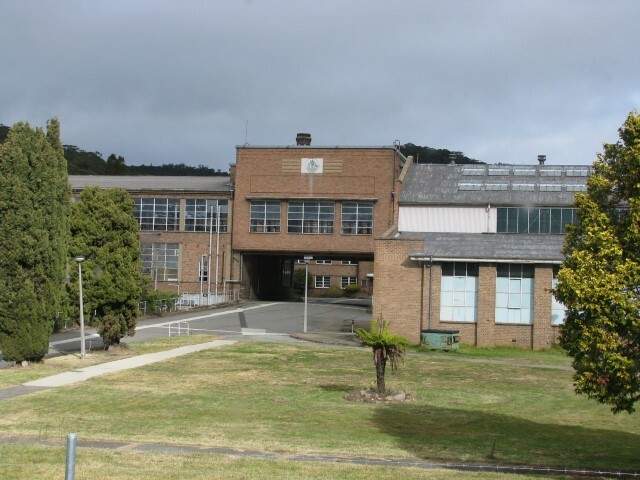 The Lithgow Factory was Australia’s first high precision mass production facility. 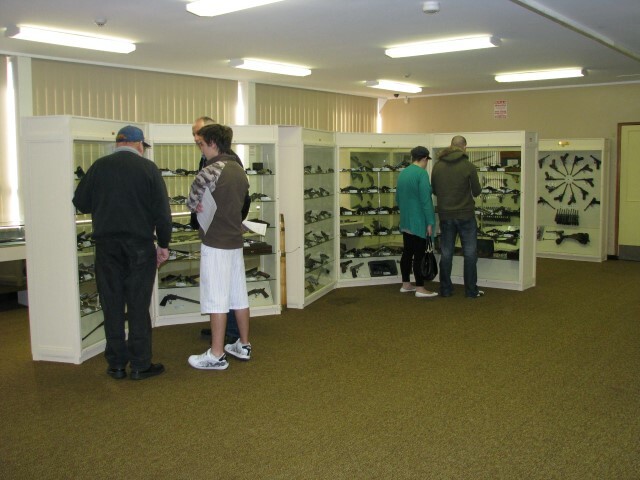 This museum, located on the original Commonwealth Small Arms Factory site, houses a fascinating collection that showcases the industrial heritage of our nation, and the finest firearms display in the Southern Hemisphere. You may be surprised to recognise some of the diverse array of commercial items manufactured by the factory as it struggled to stay viable between the wars. The Museum is doing a fantastic job identifying and telling stories that are about Lithgow, its community and the history that intersects with the factory. This way the museum is able to provide stories that resonate with all types of visitors not just those interested in the design and manufacture of firearms. They have successfully pulled out the social history aspects of the factory and are working on telling these stories in an innovative and engaging way. Surcharge of $1 per head for groups booking at times museum is normally closed. Public and School Holiday opening hours are the same as Weekend opening hours. Other opening hours by appointment only. 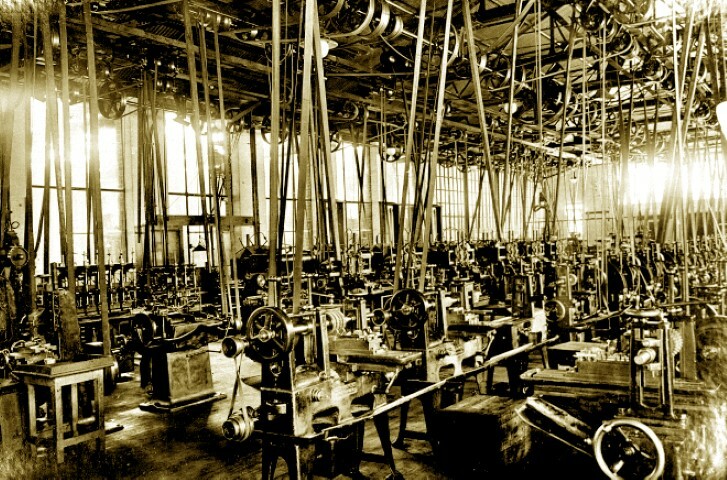 The museum holds extensive archives dating back to the beginning of the Factory in the 1912. These include production records, photographs, managerial documents, blueprints and drawings, cartoons and items relating to the social and working history of the factory. Access is available in our research area by appointment.